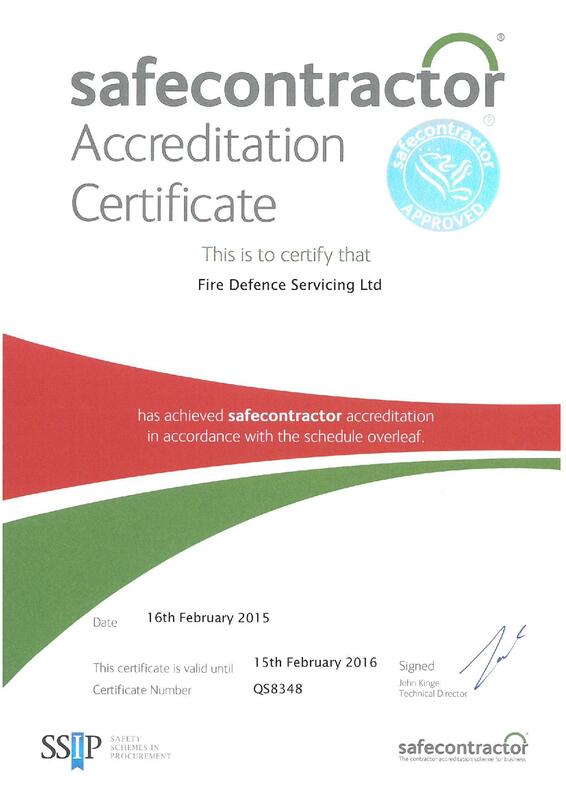 SAFEcontractor is a leading third-party accreditation scheme that assesses our health and safety arrangements. Our clients recognise the scheme and accept our safecontractor certificate as confirmation of competency. The safe contractor scheme has over 18,000 contractor members and more than 190 clients, including some of the UK’s biggest blue-chip organisations.